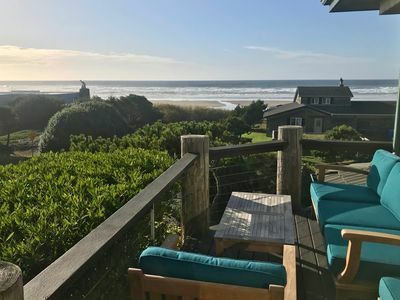 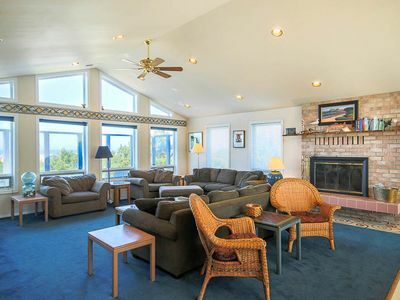 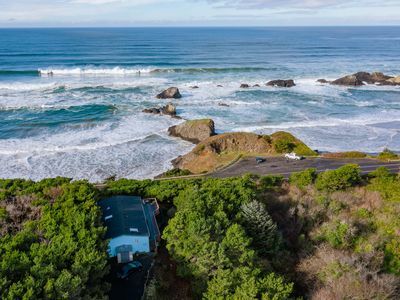 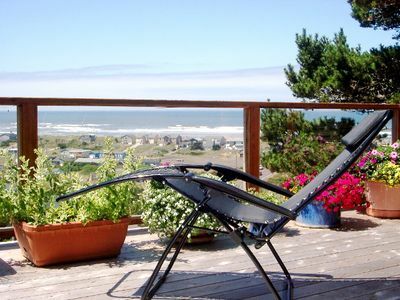 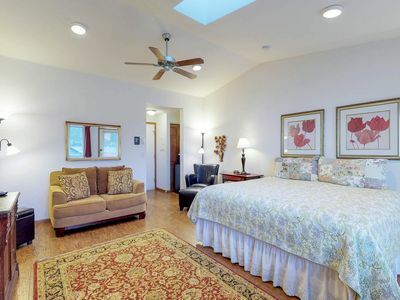 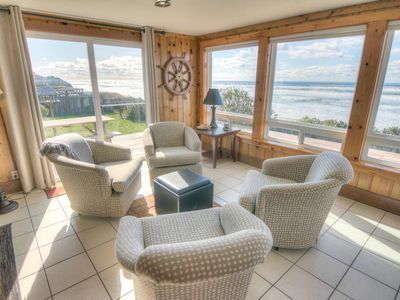 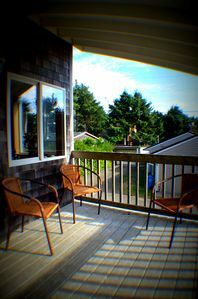 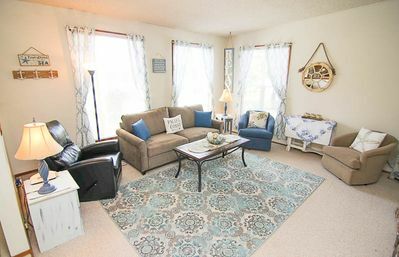 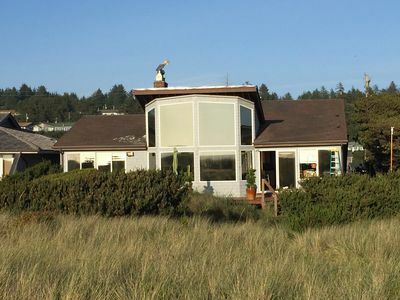 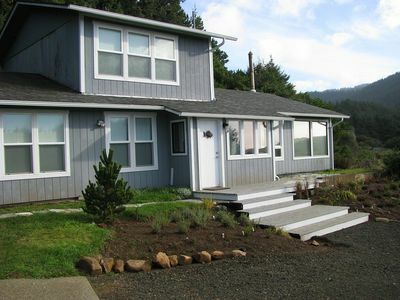 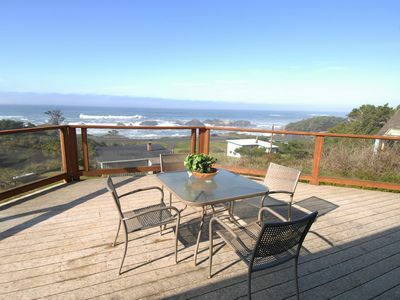 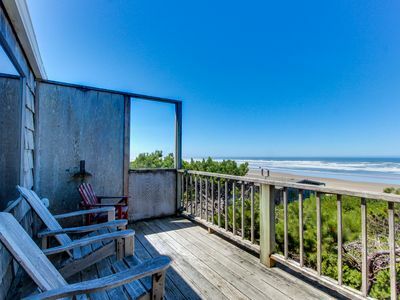 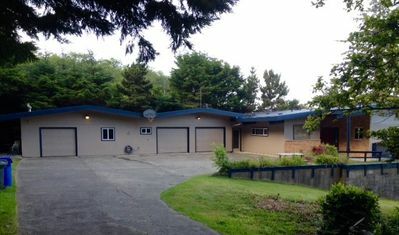 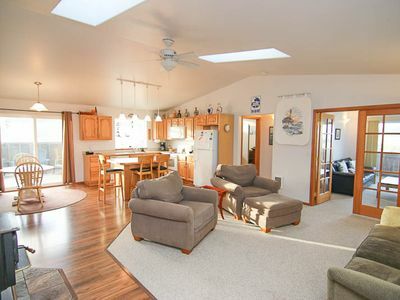 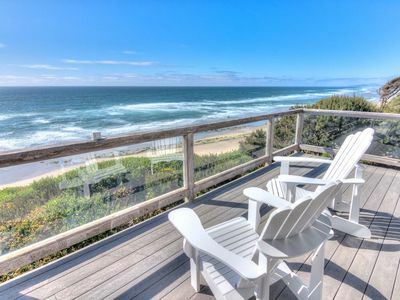 Ocean View Private Lodge on 1.3 acres! 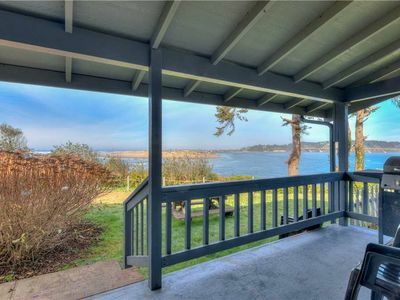 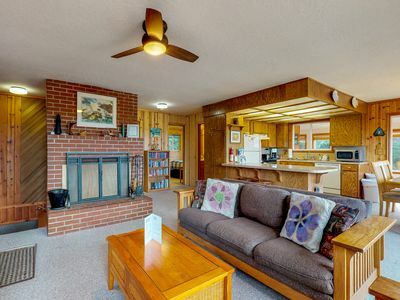 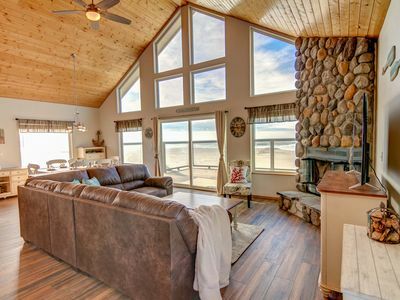 Cute Beach Cabin Tucked in Trees Ocean View and a Fireplace to Keep You Cozy! 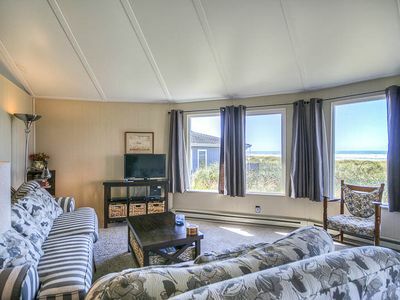 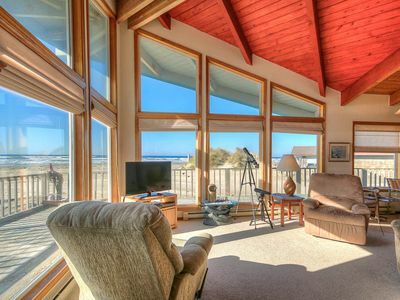 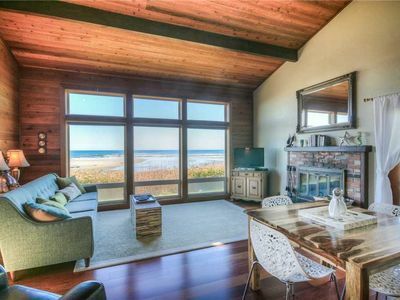 Cozy Oceanfront Home with Wrap Around Windows!